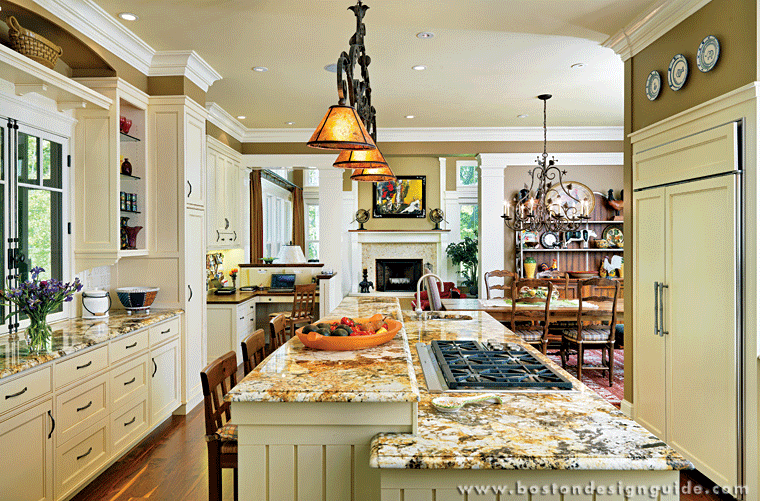 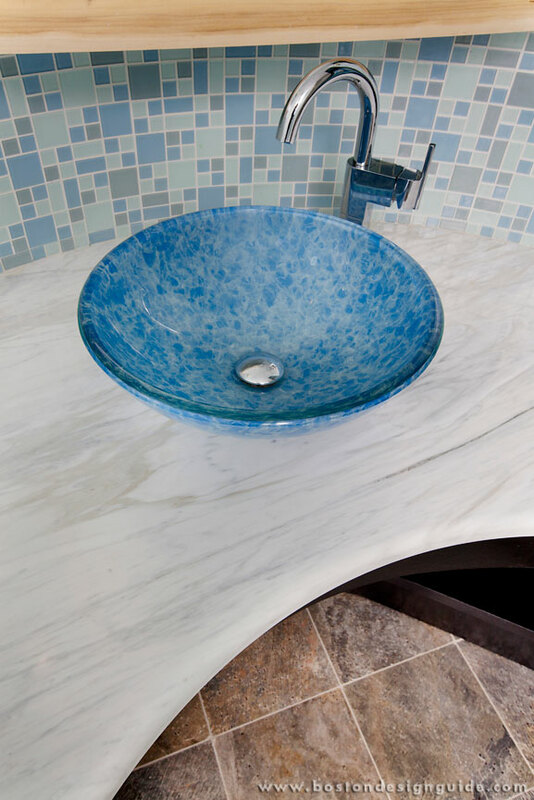 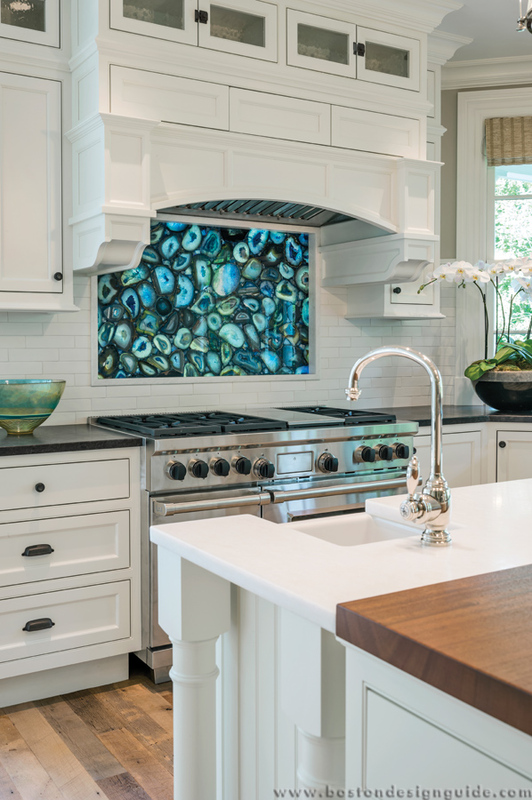 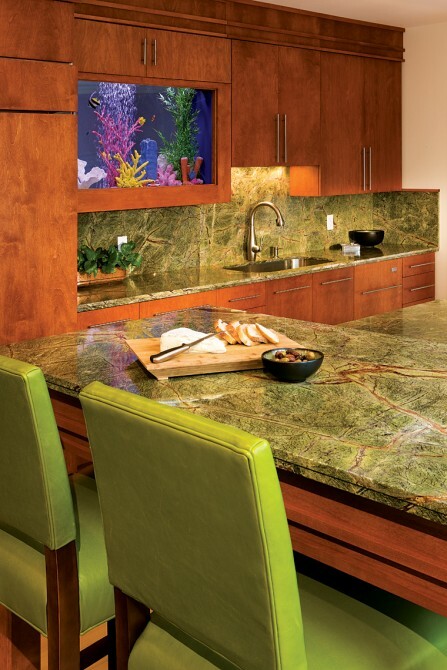 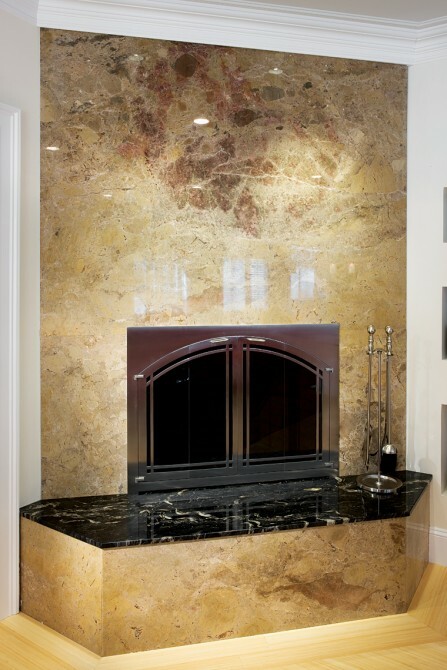 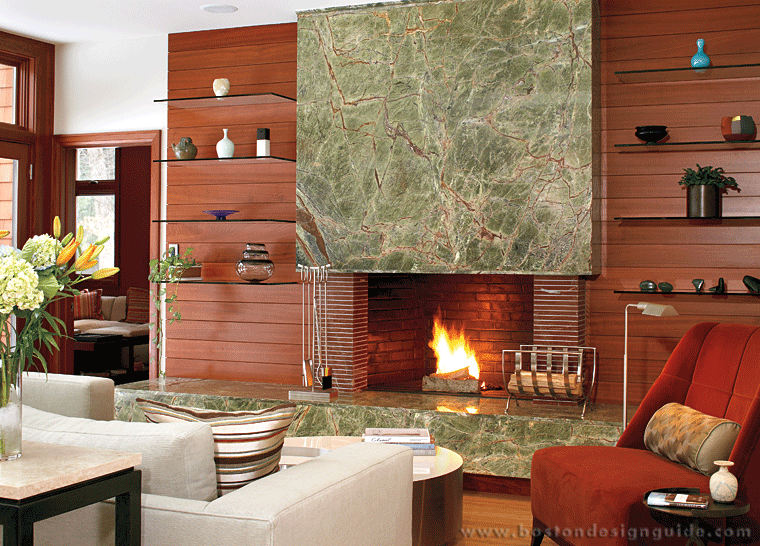 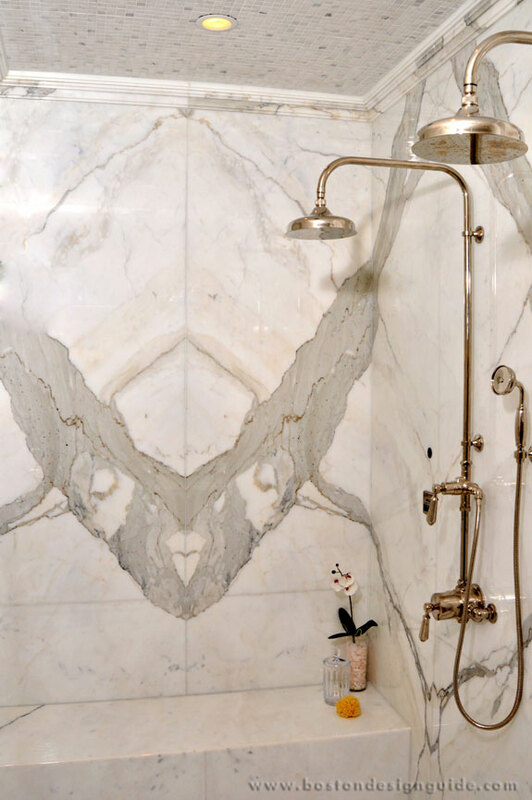 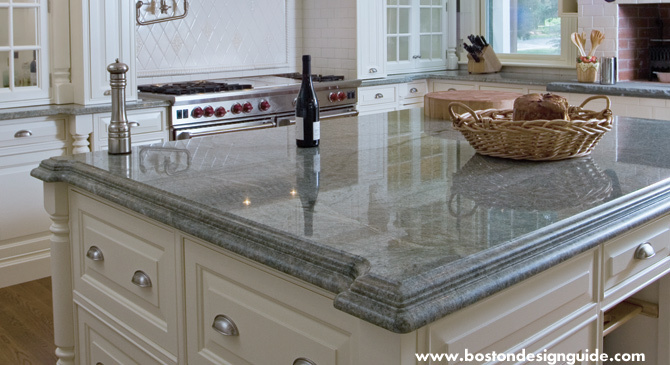 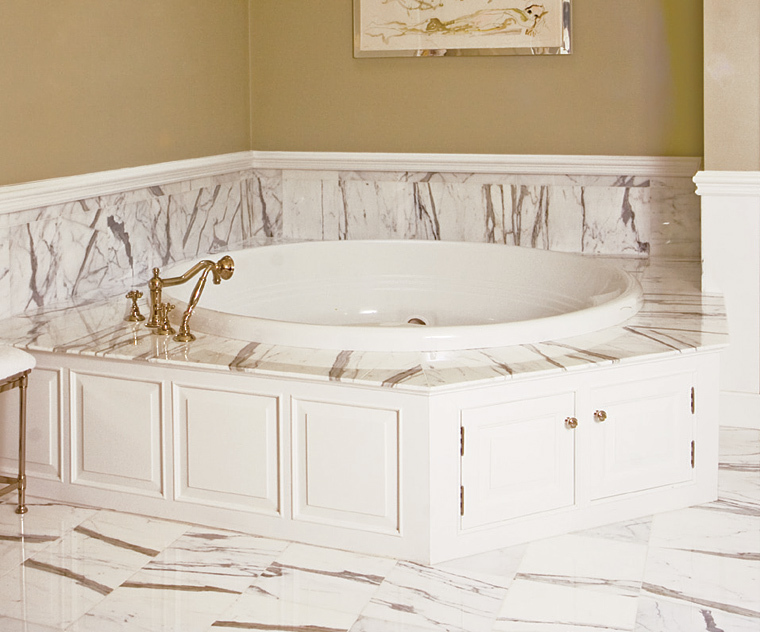 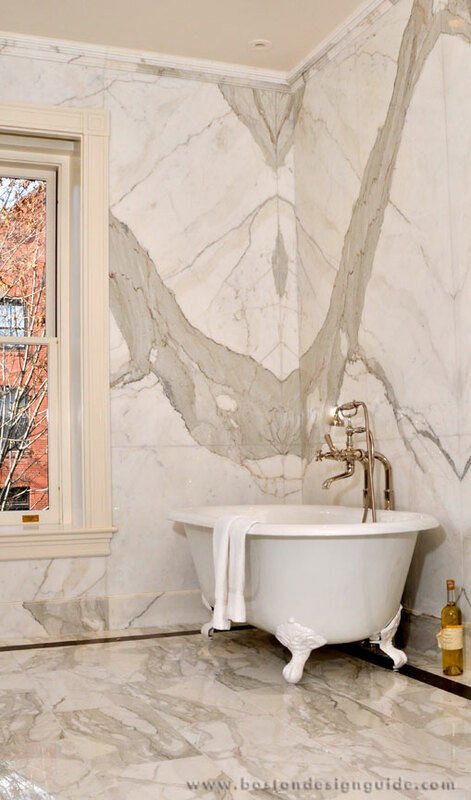 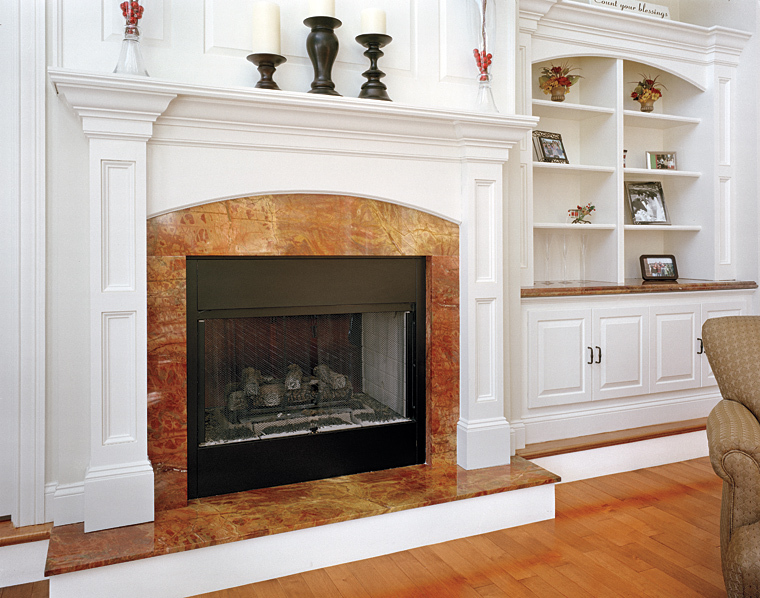 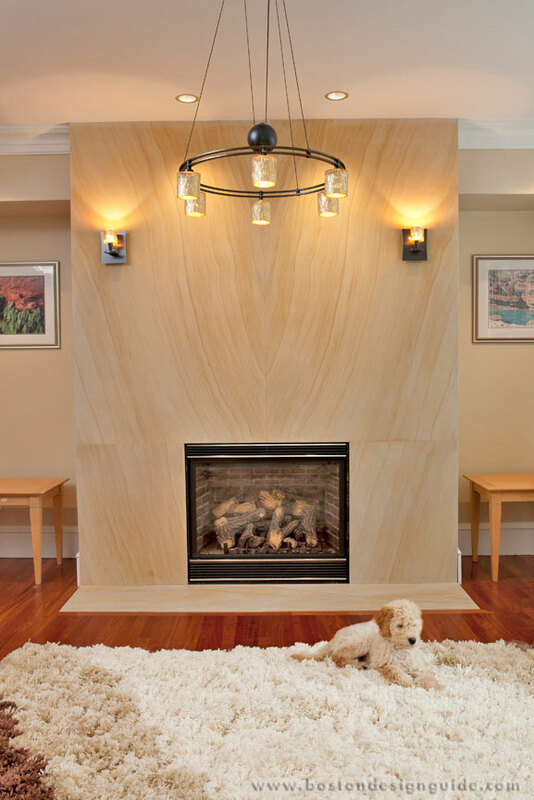 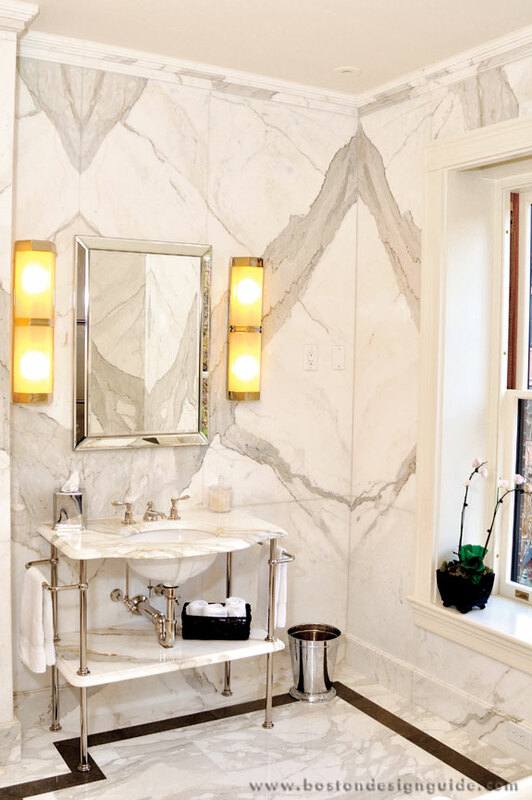 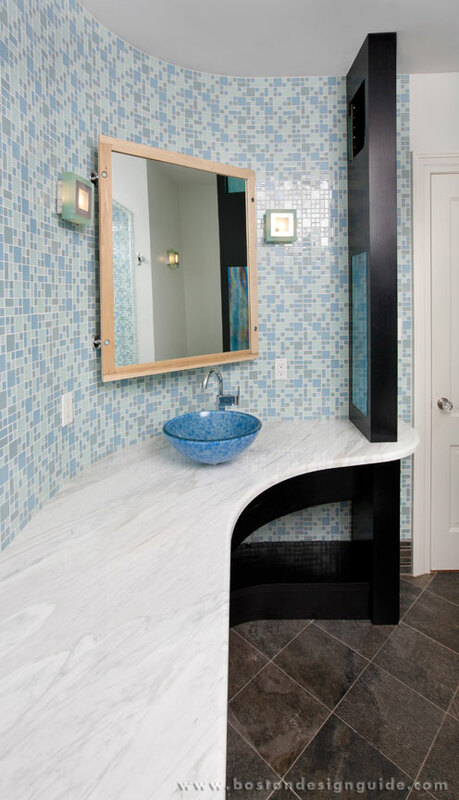 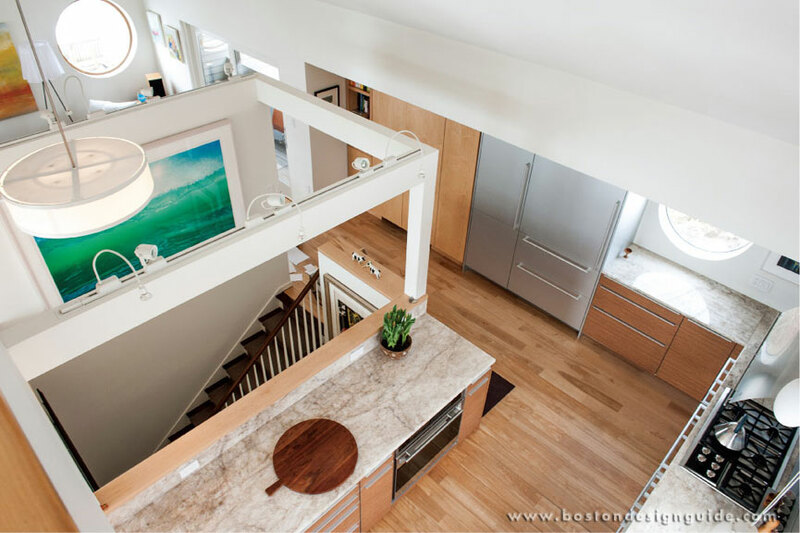 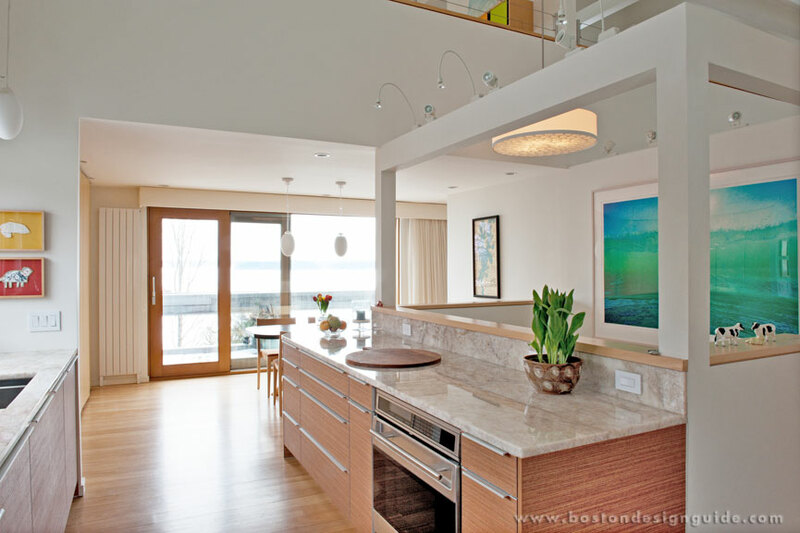 Cumar specializes in the custom fabrication of natural stone, including: marble, granite, limestone, and slate. 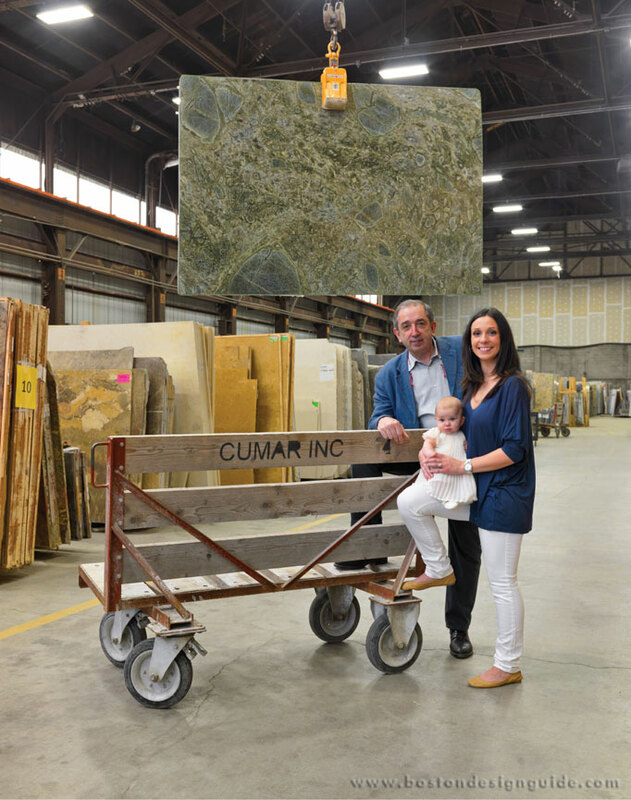 In 1994, Cubi founded Cumar, Inc. in Everett. 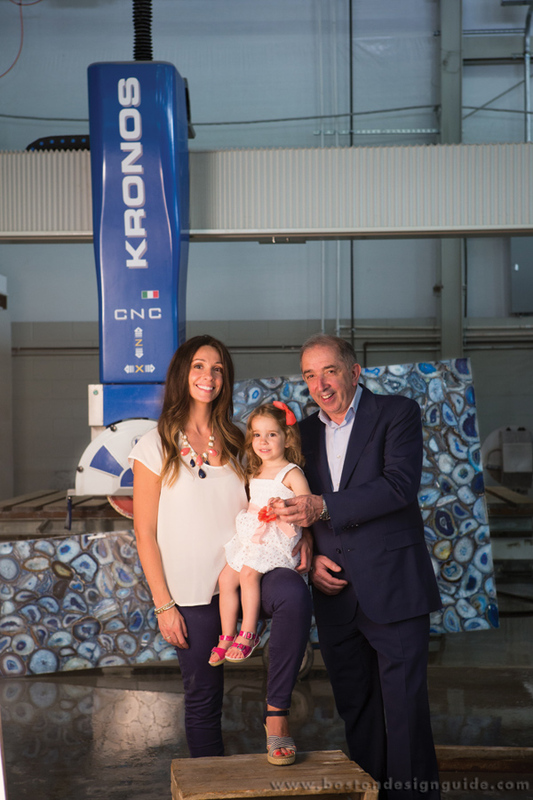 Now, joined by his daughter, Carlotta, he continues to bring the best service and craftsmanship to luxury homes in New England. 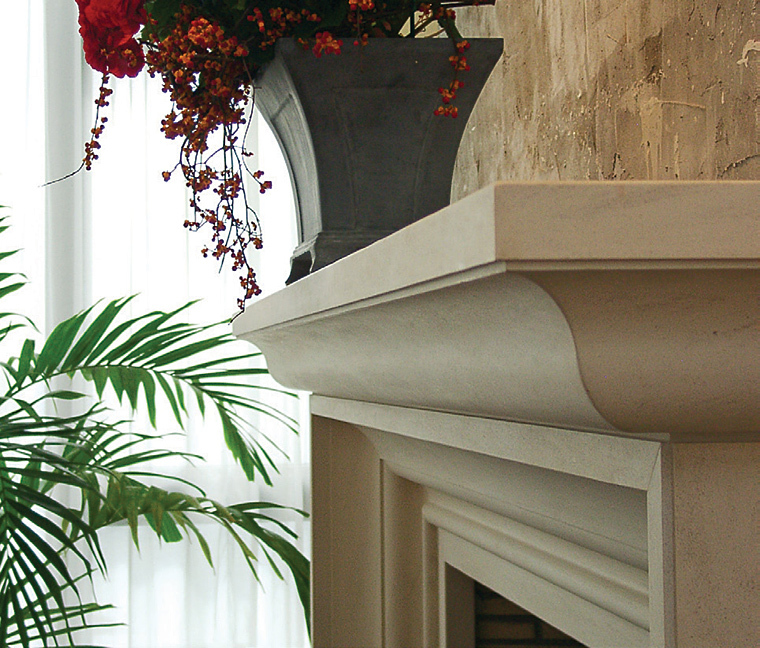 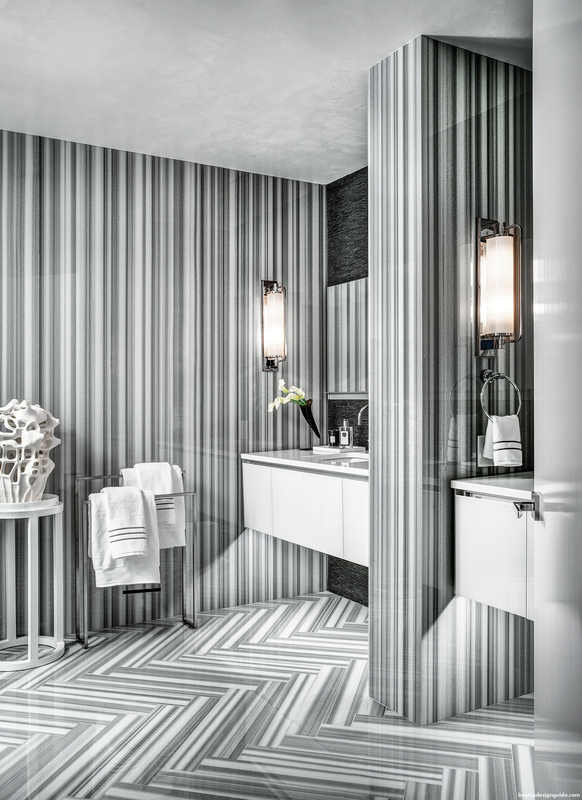 Each year, Cubi travels extensively throughout the world to hand select the highest quality stone products for Cumar. 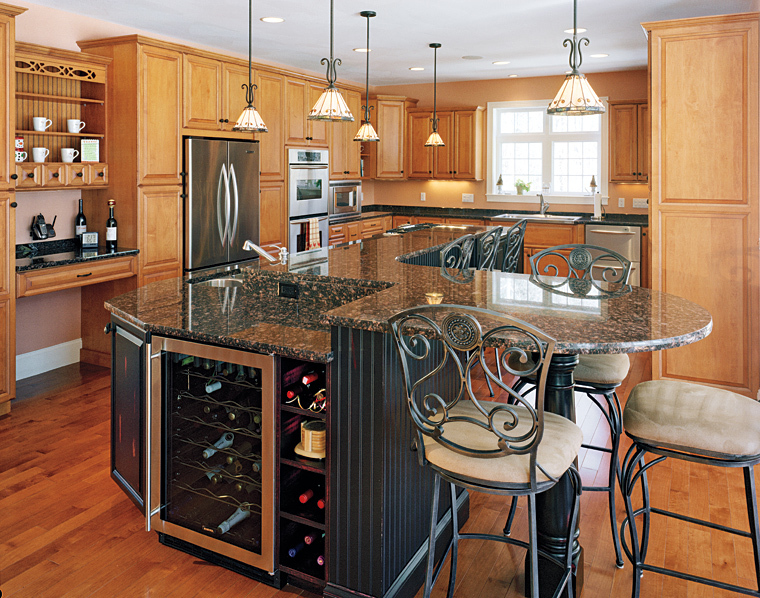 Their on-site warehouse stocks the most extensive variety of materials in the area, ensuring that they will have the perfect stone to complete any project. Visit Cumar, Inc. to get your project started.